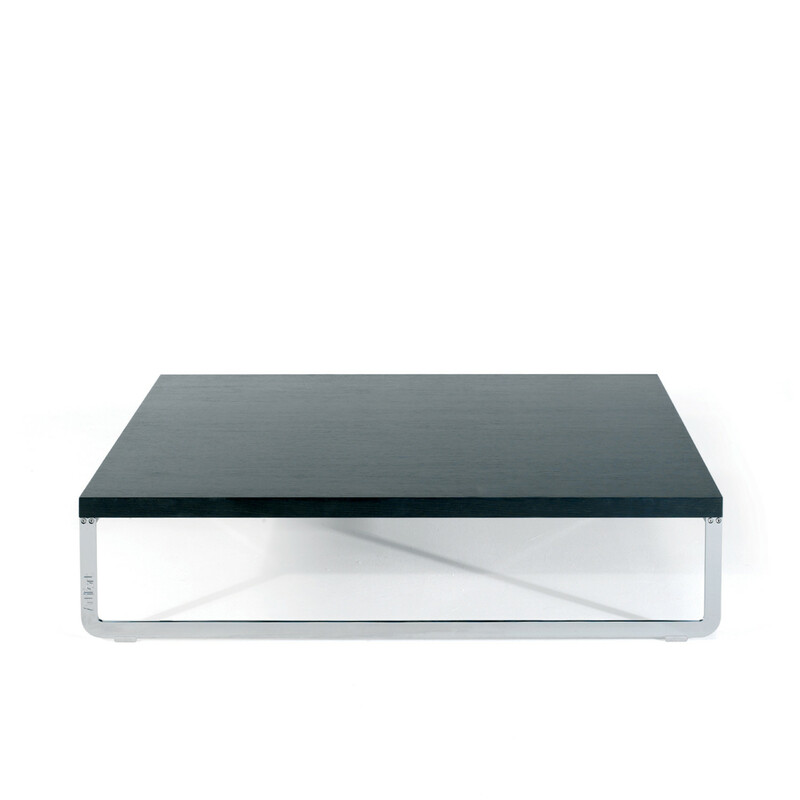 Mare T Coffee Table is a minimalist table for a sleek sofa. 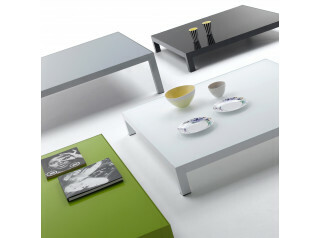 Developed especially as a table to match the Mare sofas (Mare, More Mare and Mare Romance). Available with a square or rectangular top, 26 cm high. 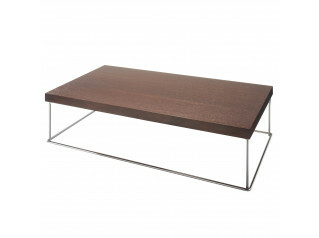 The top is veneered and the base is made of polished stainless steel. 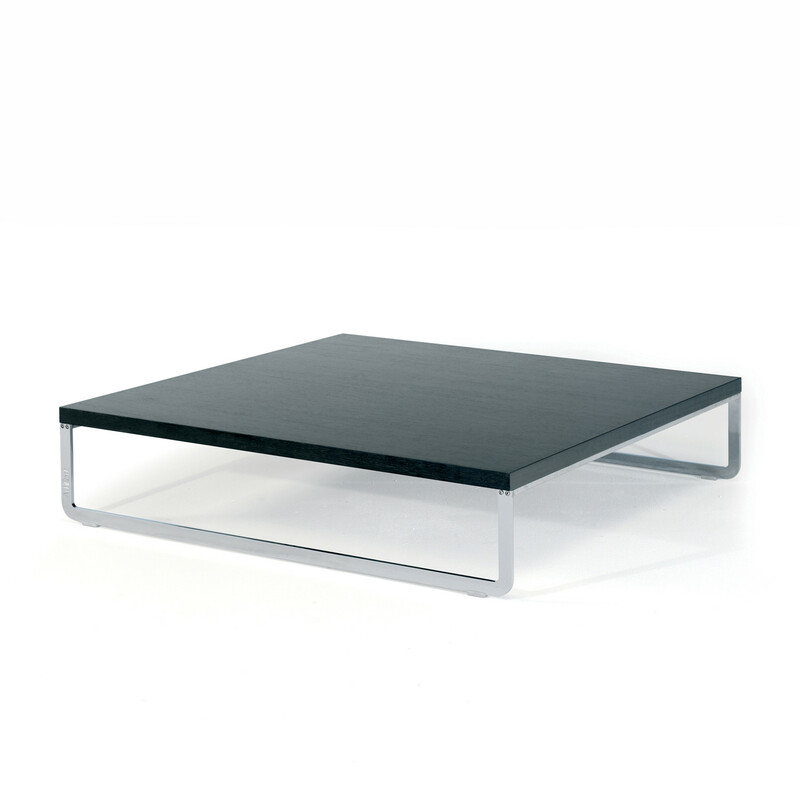 See more products manufactured by Artifort. 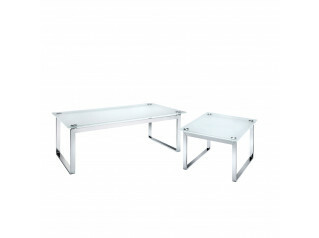 You are requesting a price for the "Mare T Coffee Table"
To create a new project and add "Mare T Coffee Table" to it please click the button below. 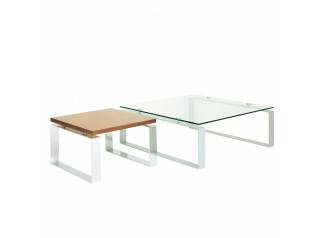 To add "Mare T Coffee Table" to an existing project please select below.